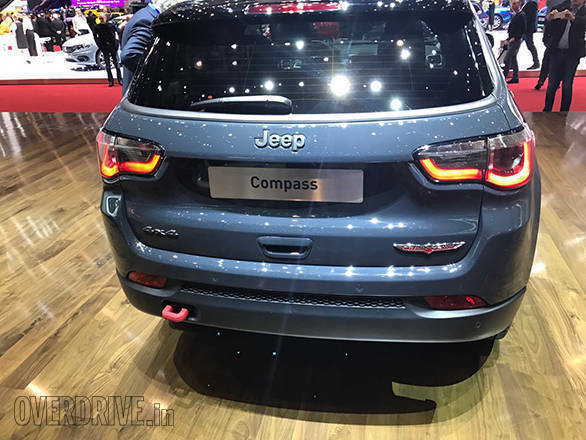 Jeep has showcased its latest SUV, the Compass, at the 2017 Geneva Motor Show. It is all set to launch in India sometime in August 2017 at an introductory starting price of around Rs 16 lakh. 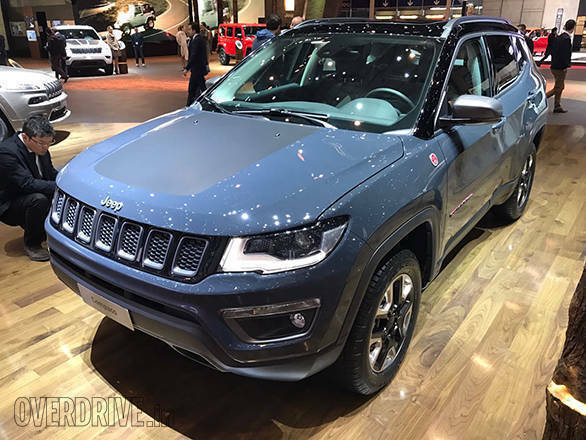 This thanks to Jeep's decision to the build the Compass at FCA's Ranjangaon plant and localising most of the parts. 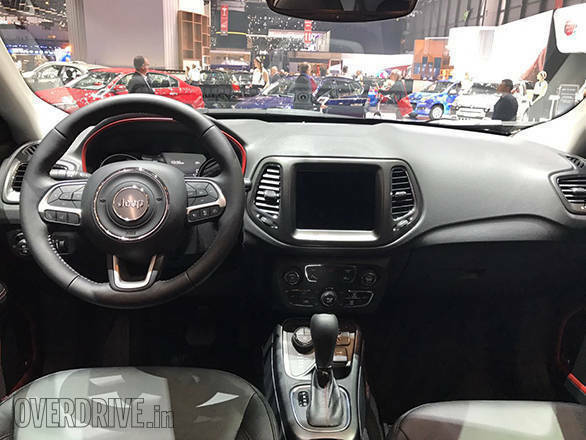 The Compass will be introduced in three variants  Sport, Longitude and Limited. 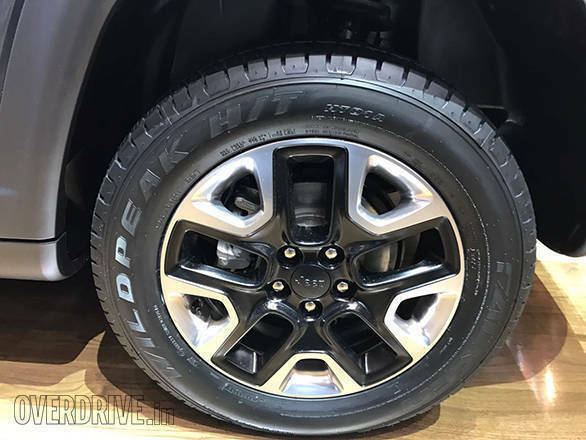 Unfortunately, the Jeep Compass Trail Hawk, which is armed to the teeth with Jeep's offroad equipment, won't make it to India. 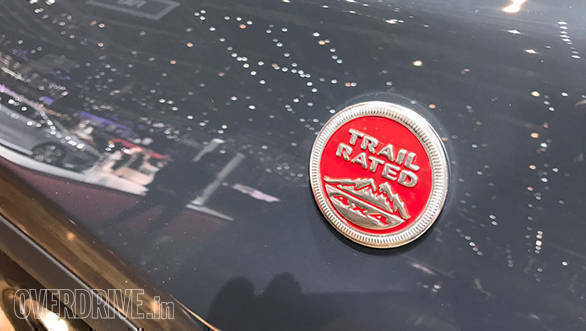 We expect Jeep to offer the compass with a 2.0-litre Multijet diesel engine which produces 165PS of power and 350Nm of torque. 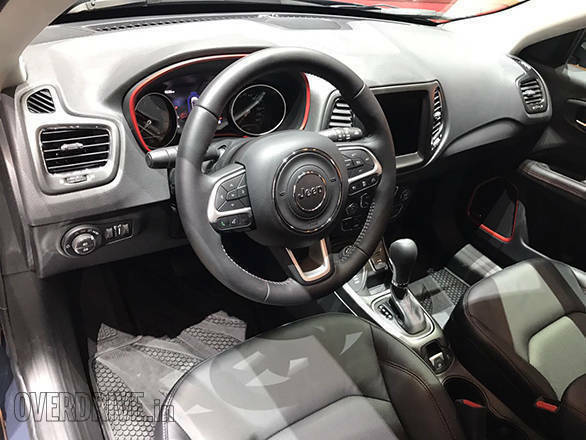 The engine will be offered with a 6-speed manual or a 9-speed automatic depending on the trim. 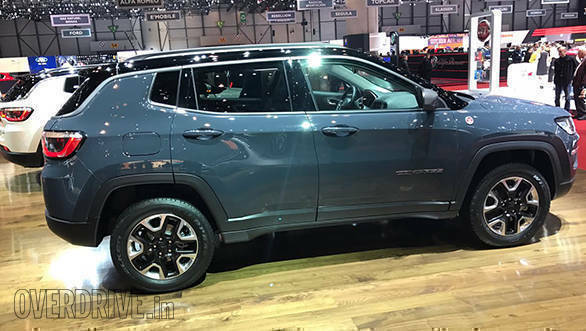 We also hope Jeep to offer the 4x4 variant as an option, because, otherwise, it's just another front-wheel driven crossover and not a true-blue SUV. 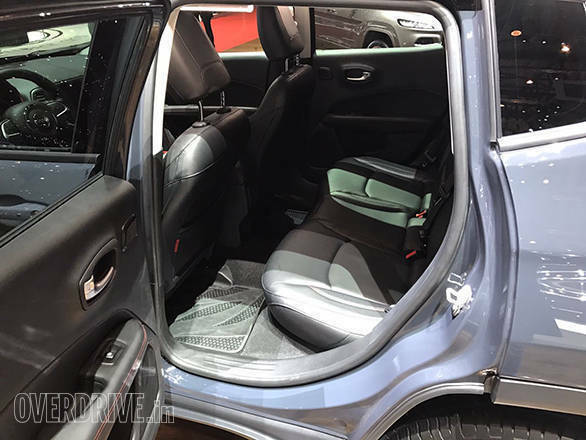 The Jeep Compass resembles its larger sibling, the Grand Cherokee, in several ways. But that's not really a bad thing now, is it?